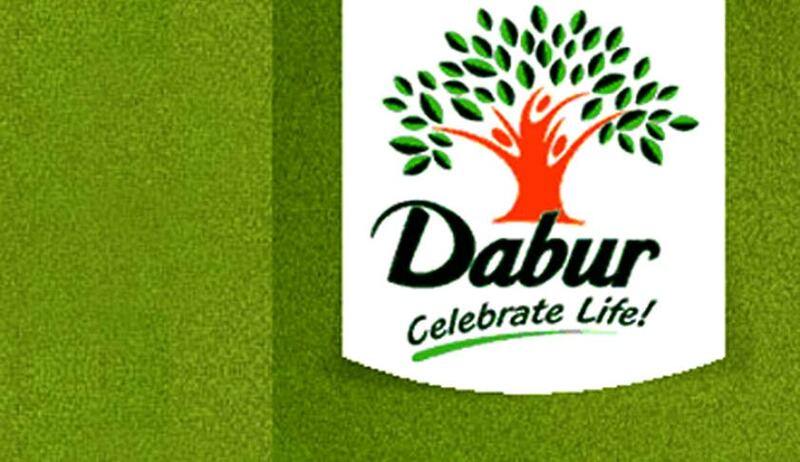 The Delhi High Court bench of Justice Suresh Kait dismissed the plea of Dabur promoter Pradip Burman, whose name has appeared in the blackmoney list, seeking to stay proceedings in a case of alleged tax evasion against him in the trial court. Burman is facing prosecution in a complaint filed by the Income Tax Department alleging that he was holding foreign bank accounts which he had not disclosed in his income tax returns and there were undisclosed deposits in those accounts. He had challenged the trial court's order by which his plea for staying the proceedings was dismissed. Burman had sought stay on the criminal proceedings against him on the ground that he had filed an appeal against the Income Tax Department's Assessment Order. The Income Tax department had in its complaint in the trial court said that when Burman was questioned, he denied having any account in a foreign bank. But later when confronted with several documents, he had allegedly admitted to having bank accounts abroad. Two separate cases were lodged against Burman under IT Act for offences relating to concealment of income and tax evasion. The cases relate to assessment years 2006-07 and 2007-08. Mr. Ganesh, senior counsel who appeared on behalf of the petitioner argued that the complaint case filed by the Income Tax Department is liable to be quashed on the ground that at the time of filing of the criminal complaint, the petitioner had attained the age of 70 years, thus, no prosecution can be initiated against him. In support of the submission, senior counsel has heavily relied upon the case bearing Criminal Revision Petition No.36/2011, titled as ‘Arun Kumar Bhatia & Anr Vs. Vijay Kumar & Ors.’, decided by the Delhi High Court on 02.11.2011. In the said case, the petitioner had taken the ground that he was above the age of 70 years on the date of filing the complaint and as per Circular dated 07.02.1991 issued by the Central Board of Direct Taxes, no prosecution can be initiated against a person who is above the age of 70 years. On the other hand, Mr. Rahul Chaudhary, senior standing counsel who appeared on behalf of the Income Tax Department submitted that the petitioner had not approached the Court with clean hands and had tried to mislead the Court by stating that Instruction dated 07.02.1991 mandates that no prosecution could be initiated against a person who is above the age of 70 years, conveniently leaving out the expression ‘at the time of commission of offence’. He also added that as on 28.07.2006 and 31.07.2007, i.e., the date of filing of original income tax return for the Assessment Years 2006-07 and 2007-08 respectively, which are the dates of commission of offence under Sections 276 C (willful attempt to evade tax etc.) and 277 (false statement in verification etc.) of the Act, the petitioner had attained the age of 63 years and 64 years respectively. He submitted that the Instruction is misplaced as it is not applicable to the facts of the case for the reason the petitioner had not attained the age of 70 years at the time of commission of offence as provided. Justice Suresh Kait, while upholding the trial court's decision, said Burman had admitted to having a foreign bank account in Zurich, Switzerland, only after the IT department started investigating and since it was an undisclosed account having undisclosed income, it needed to be examined. “It is crystal clear that the petitioner had admitted to having bank accounts outside India only after the investigation by the Income Tax Department. The said foreign account was the undisclosed account and the deposits therein relates to his undisclosed income and the same needs to be examined,” the High Court said. “Therefore, I am of the considered opinion that there is no illegality, infirmity or perversity in the order dated February 19, 2015 passed by the trial court. Thus, finding no merit in the instant petition, the same is hereby dismissed,” said Justice Kait. The Government had on October 27 last year disclosed before the Supreme Court eight names, including that of Burman, against whom it started prosecution for allegedly stashing black money in foreign banks.